My wife and I went to dinner with two other couples last Friday night. It was a very pleasant evening with one minor exception. One of the couples, John and Julie, who are the nicest people in the world, tried to kill me. Don’t get me wrong, I love these people, but one more assassination attempt, and it might negatively affect our relationship. I should have seen it coming. Shortly after we sat down, Julie ordered a Bloody Mary. 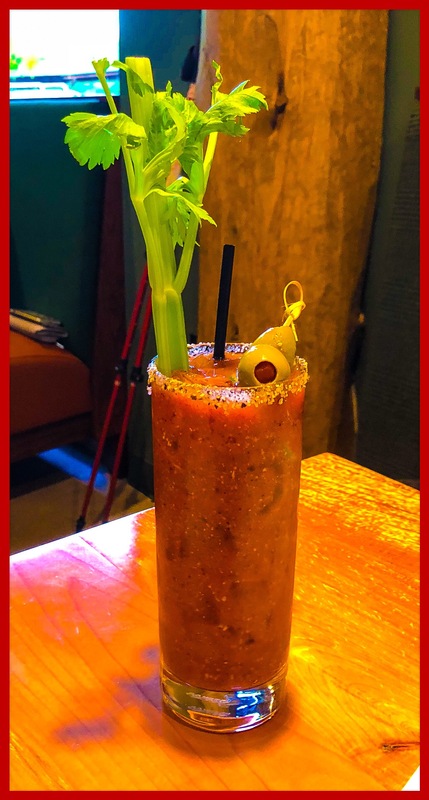 A Bloody Mary. But was I paying attention? Did this place me on alert? In my defense, I was distracted by how tasty the drink looked. What method did this lovely couple use to try to kill me? Poison? Too pedestrian. Stiletto? Passé. Their plan was far more clever, and if I may say, devious. They chose Death by Pretzel. 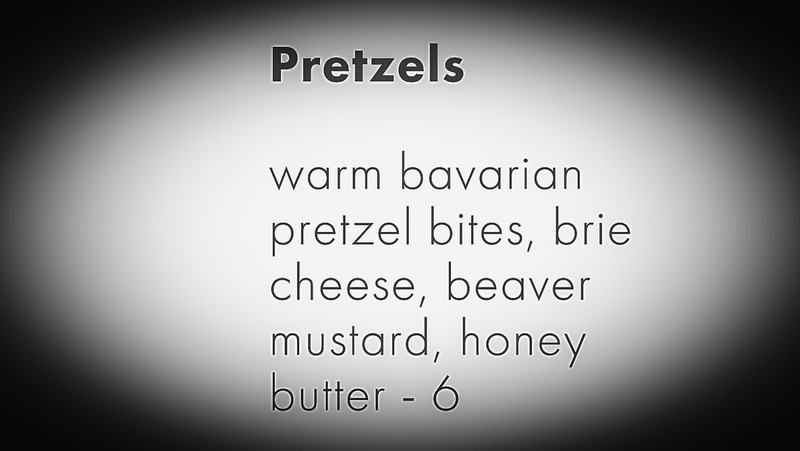 Specifically, Bavarian pretzel. 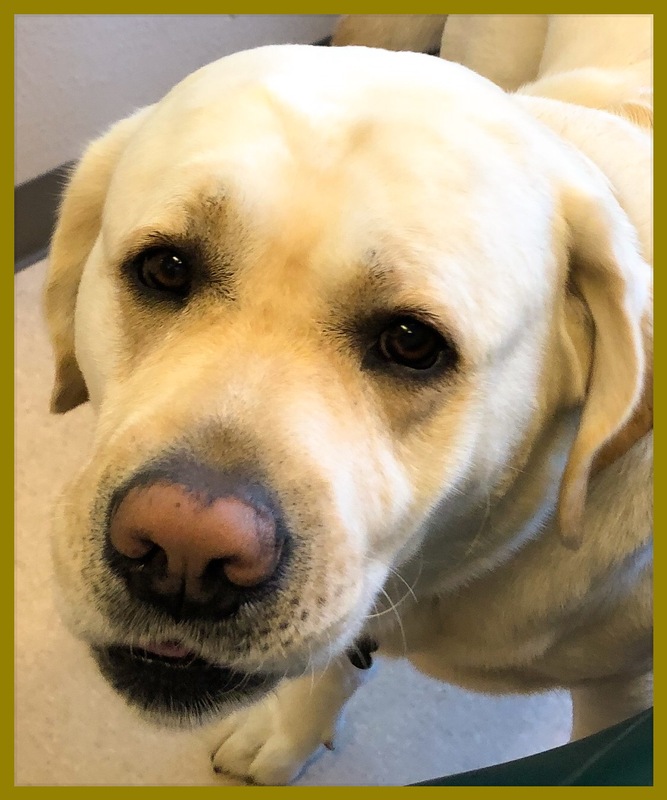 It turned out to be Tucker, a certified “Dental Emotional Support Dog.” Okay, he might not be officially certified – maybe online or something. As a result of this “near miss” on my life, and after deep contemplation, I have reluctantly decided to placed John and Julie on “double secret probation.” Absolute zero tolerance. I’m putting my foot down. One more attempt to take my life, and they will pay the ultimate price. 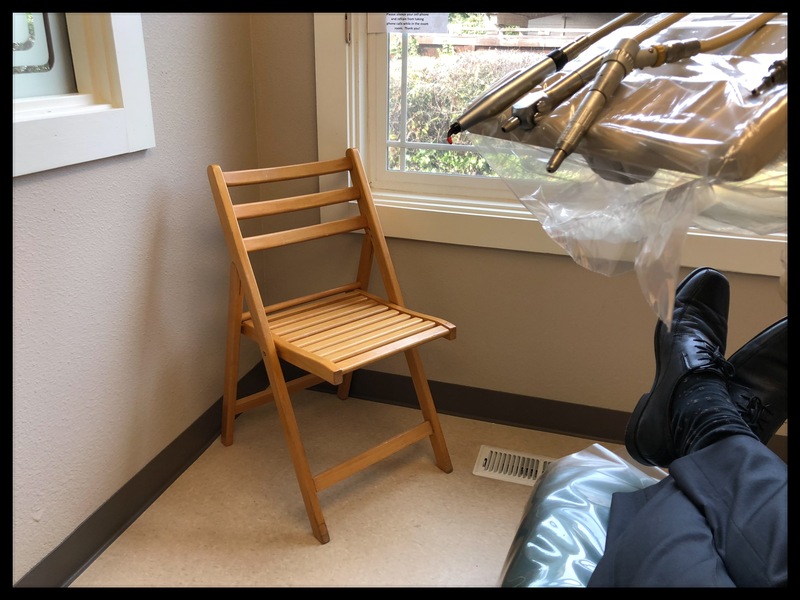 I’m going to make them come with me to Dr. Larson’s office and sit in that visitor’s chair.